TSHIRT003 is a common mens long sleeved t-shirt. This PSD Mockup allows designers to test a small 8×8 inch design on the chest of the t-shirt, more advanced users can experiment with custom shirt and sleeve colours. 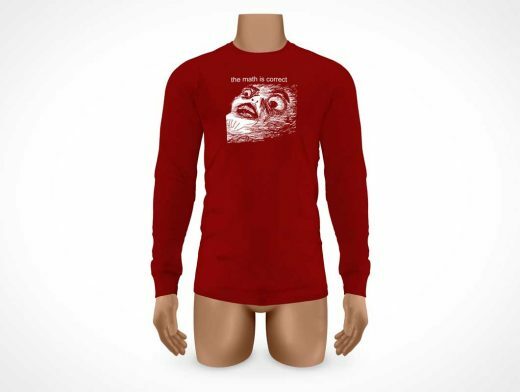 For a grunge look, try compositing TSHIRT002 over this long sleeved Action.